In today’s world, most people have a general understanding of the purposes of a will, especially 4 types of wills. What many people do not know, however, is that there are actually four different types. These types include attested wills, pour-over wills, holographic wills, and statutory wills. 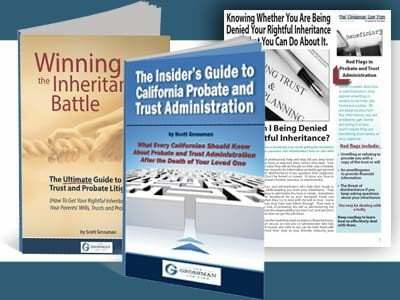 Depending on the type of will that your deceased loved one had executed, the procedure for beginning a California probate administration may vary. The following is an overview of these wills. An attested will in California, also known as a witnessed will, is considered “self-proving.” This means that the will contained an attestation clause that was signed by the witness to the will signing. The attestation is made under penalty of perjury. Typically, attested wills are prepared by a California estate attorney, typed, and executed in the presence of two or three disinterested witnesses. To qualify as a disinterested witness, the witness cannot stand to receive any gift under the terms of the will. During the probate proceedings, an attest will can be sent to probate without the witnesses. A pour-over will is a form of attest. It typically includes a clause, or clauses, that give the decedent’s property to his or her revocable trust. If the pour-over will is self-proving, it can be admitted to probate without requiring the testimony of the witnesses to its execution. A will that is handwritten and drafted by the deceased is called a holographic will. This type of will does not require that witnesses be present during execution under California probate law. A holographic will also does not need to be notarize. To admit a holographic will to probate, you must prove that it is the testator’s handwriting by offering the testimony of at least one witness. The witness must know the testator and have personal knowledge of his or her handwriting. A statutory will is another form of attest that is compromised in front of at least two witnesses. These wills are printed, fill-in-the-blank documents. 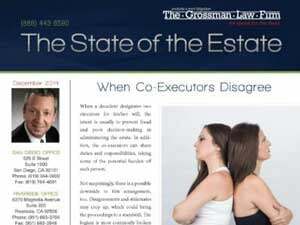 Their content is specifically outlined under California probate law. A statutory will is self-proving and contains the required declaration under penalty of perjury. Depending on the type of will left by your deceased loved one, the steps to take to begin a probate proceeding may differ. To learn more about probate administration, contact an experienced Riverside probate attorney today. 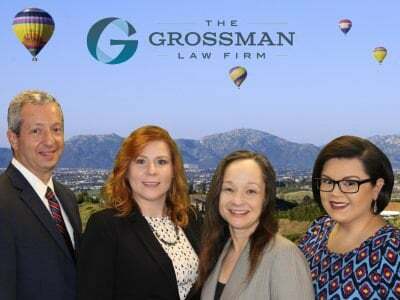 Call the Grossman Law Firm at (888) 443-6590.